Treat Dad to something extra special this Father’s Day at Selfridges with complimentary engraving and calligraphy services, exclusive events, bespoke gifts and more. Treat Dad to his very own personalised beer. Purchase a magnum of beer in store and have the label personalised with an image that can be sent from your mobile phone and printed off within minutes for no extra cost. Is dad a whiskey fan? Why not bring him along and join us for an exclusive evening of Whiskey tasting with Dawn Davies at the Selfridges Whiskeys of the World event. *Our whisky event is one of the most popular event of the year. There are only 30 tickets available for this event. Please pay for your tickets in advance to secure your booking. 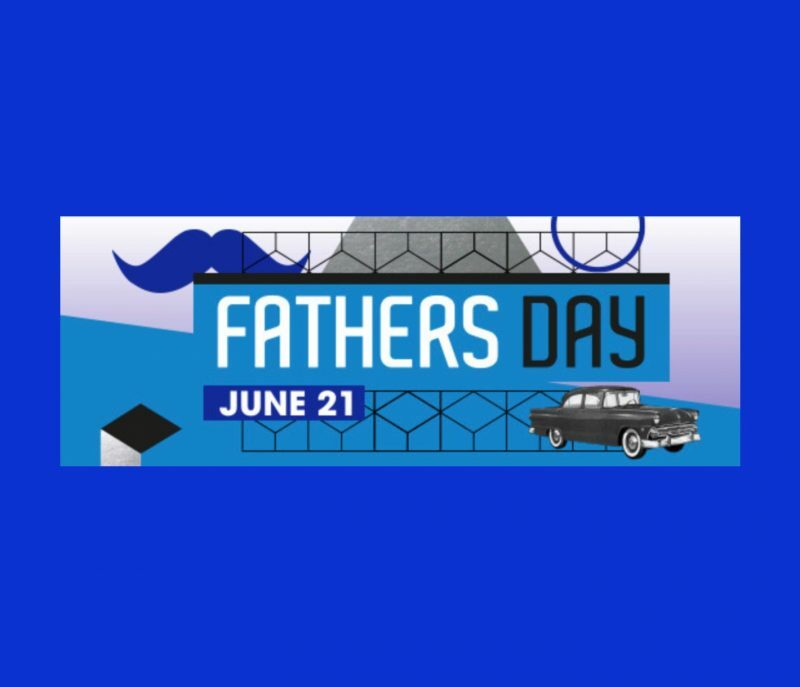 Treat Dad to the ultimate Gents Essential package from Beauty Workshop for £90 including a Clarins Skin Blitz facial, Eyebrow tidy and trim, luxury MAN-icure and fragrance consultation.